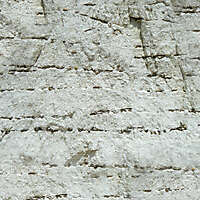 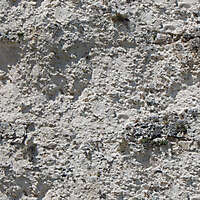 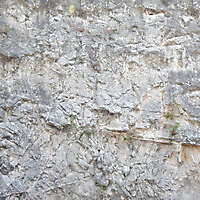 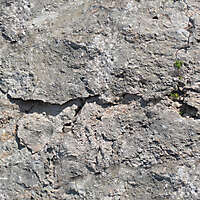 Tuff texture (from the Italian tufo) is a type of rock consisting of consolidated volcanic ash ejected from vents during a volcanic eruption. 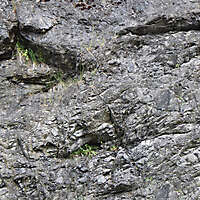 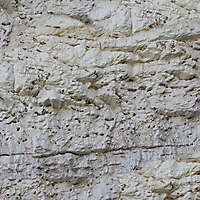 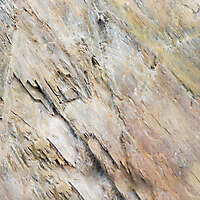 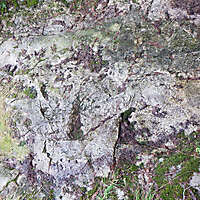 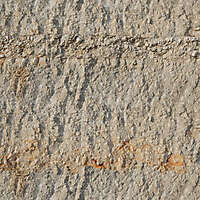 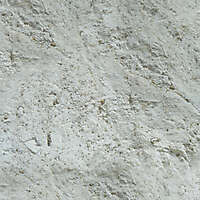 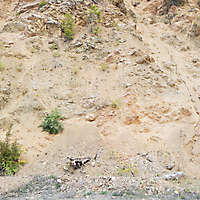 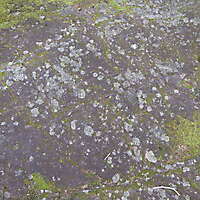 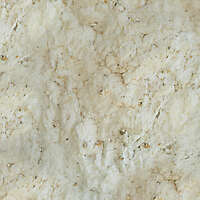 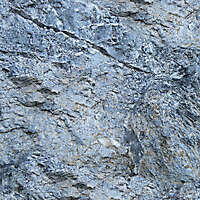 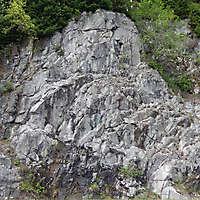 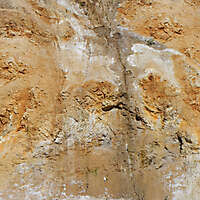 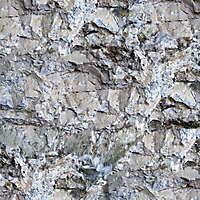 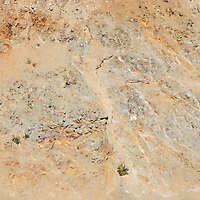 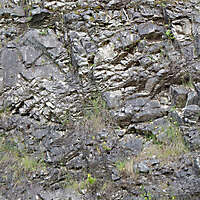 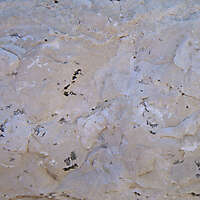 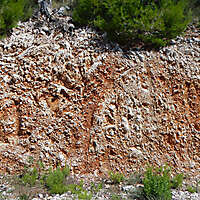 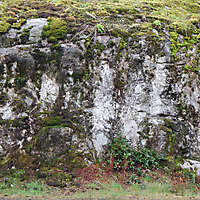 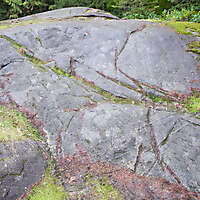 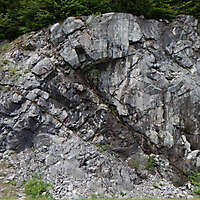 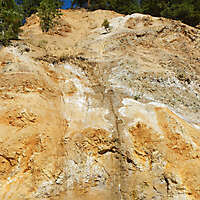 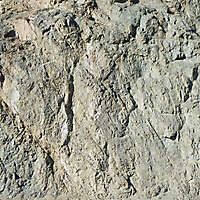 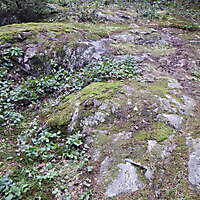 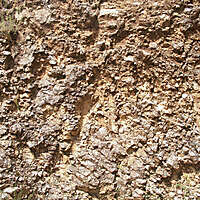 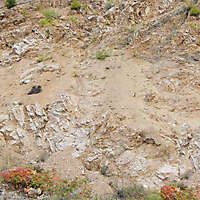 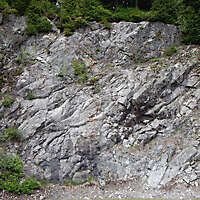 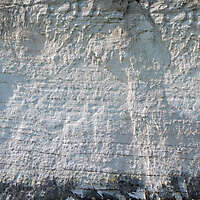 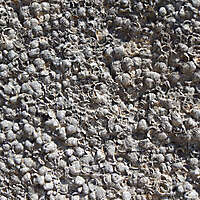 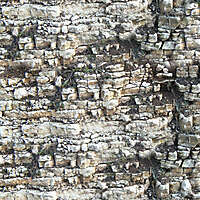 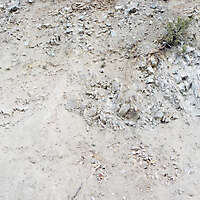 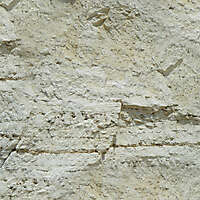 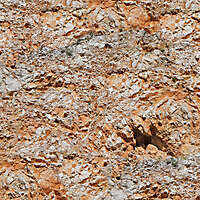 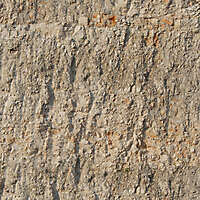 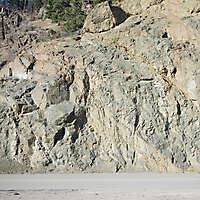 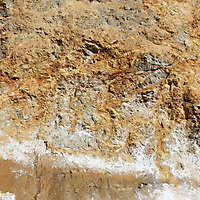 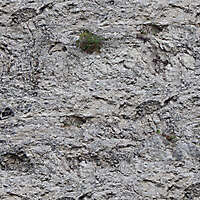 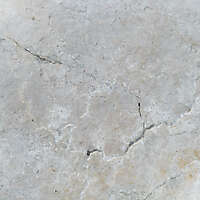 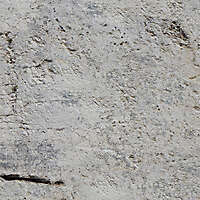 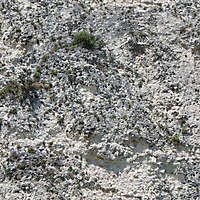 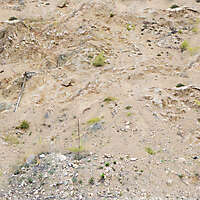 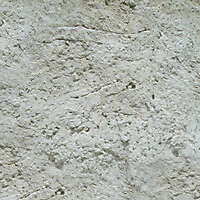 Tuff is sometimes called tufa, there are different colours, white, brown, black, grey. 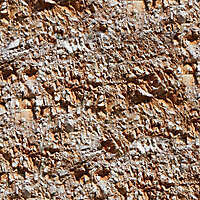 Download this high resolution texture from this page.